Founded in August of 2014, the Diabetes Foundation of the High Plains grew from the passionate support of Will Rogers Range Riders and Texas Panhandle families affected by Type 1 diabetes. These efforts will include immediate assistance for families suddenly affected by a diagnosis of diabetes, as well as ongoing assistance to help families adjust to this unexpected and life-altering diagnosis. The Diabetes Foundation of the High Plains' mission is to support families with children who have diabetes. These efforts will include immediate assistance for families suddenly affected by a diagnosis of diabetes, as well as ongoing assistance to help families adjust to this unexpected and life-altering diagnosis. We are now accepting scholarship applications. Applicants must have Type 1 diabetes and live in the High Plains. Award amounts vary from year-to-year, based on number of total applicants, with priority given to graduating high school seniors. Application deadline is February 27, 2019. 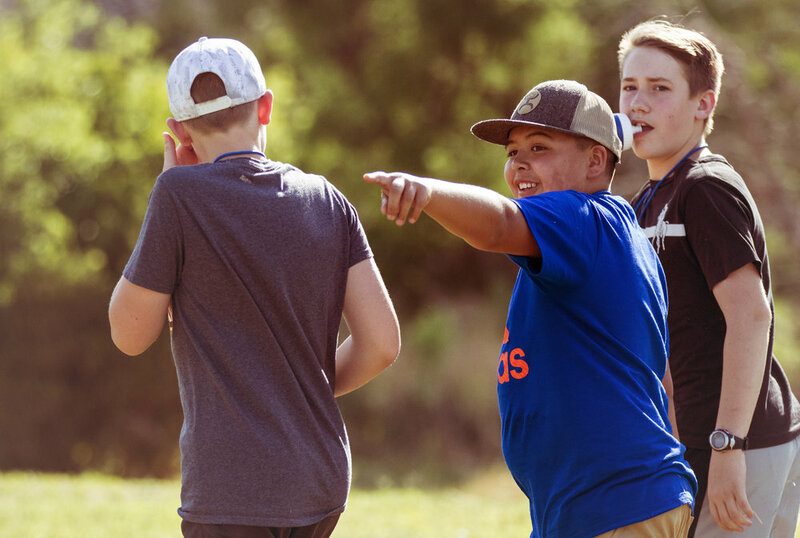 Each summer, Camp New Day offers a local camp for children with diabetes in West Texas and Eastern New Mexico. The one-week camp is an effort to provide a camp close to home, making it easier for children and teens to attend. Ready to support children and adults in our area who have Type 1 Diabetes? Make a donation to Diabetes Foundation of the High Plains today.